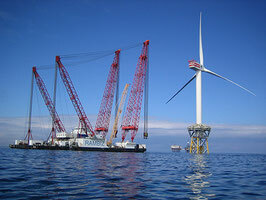 I have been working for major offshore wind energy projects throughout Europe since 2004. 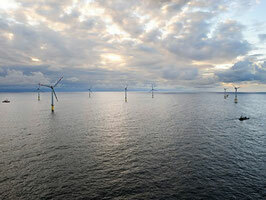 The following is an insight into the offshore work I have performed. 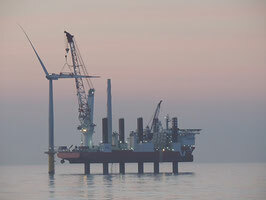 It gives key information on the individual offshore projects and in what capacity I accompanied the execution of offshore wind farms. 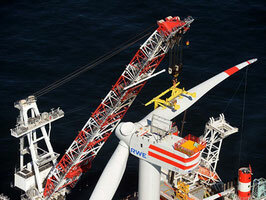 Oberbeckmann Offshore Consulting supports you in executing your offshore wind farm. With services in all phases of the project - from project planning to commissioning to the successful operation: e.g. as Site Manager, Operations Manager or Responsible Electrical Person (vEFK / ANLV). 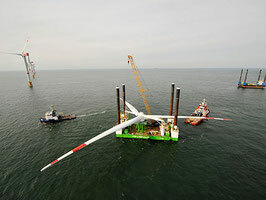 Oberbeckmann Offshore Consulting unterstützt Sie bei der Realisierung Ihres Offshore Windparks. Mit Leistungen in allen Projektphasen – von der Projektplanung über die Inbetriebnahme bis zum erfolgreichen Betrieb: z.B. 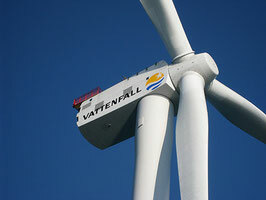 als Bauleiter, Operations Manager oder als verantwortliche Elektrofachkraft (vEFK / ANLV).